The MeFOTO Roadtrip Leather Edition is a fine accessory for the photographer looking for some spice in their gear. It was a little while back that I started seeing leather, wood, and old school aluminum incorporated into photo gear with Cokin’s offerings. But the new MeFOTO Roadtrip Leather Edition takes that and adds even more practicality to the design. 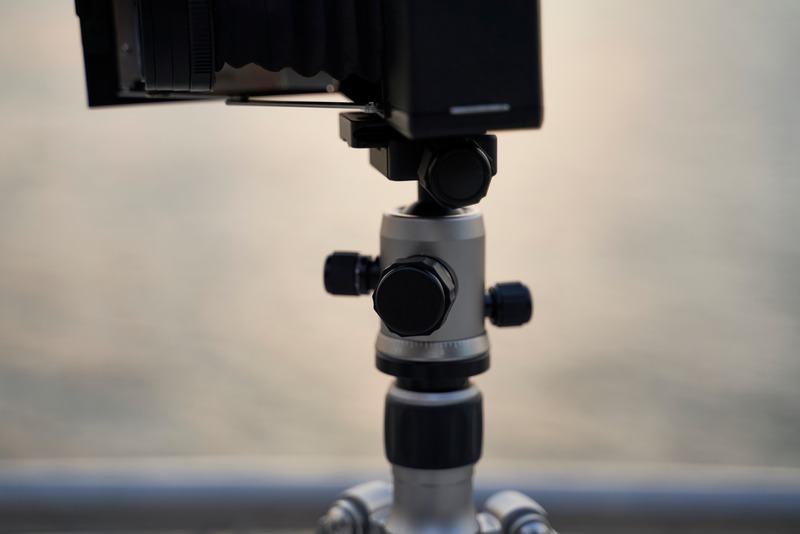 We’ve previously reviewed the MeFOTO Roadtrip tripod and thoroughly enjoyed it. 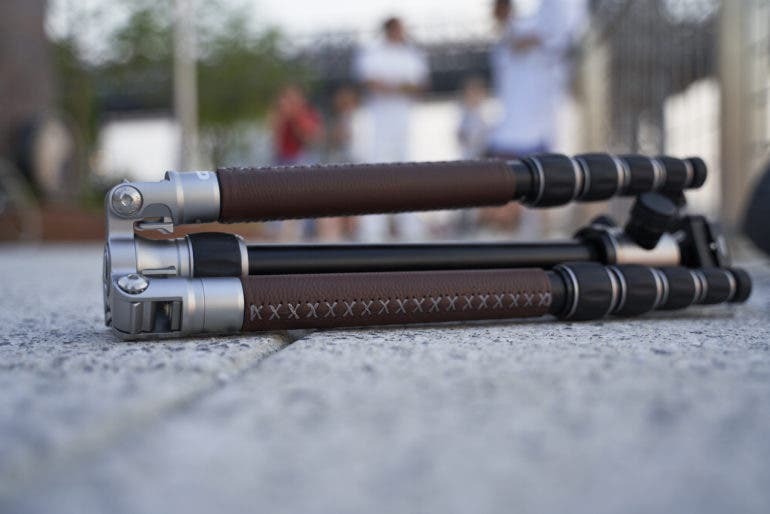 With the new MeFOTO Roadtrip Leather Edition tripod there is even more to love. The design seems updated to provide even more versatility. Does it completely change the game? 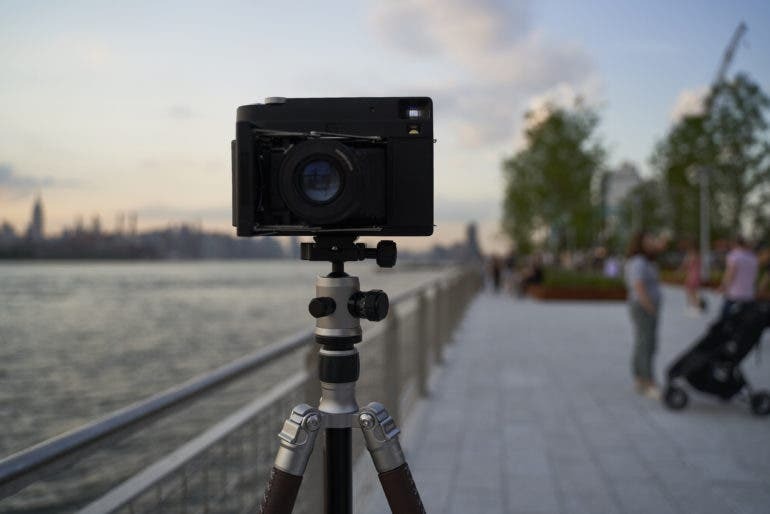 Not really, but it surely adds more flavor to the world of tripods–and monopods! Well built, but Manfrotto’s BeFREE series of tripods are sturdier IMHO. 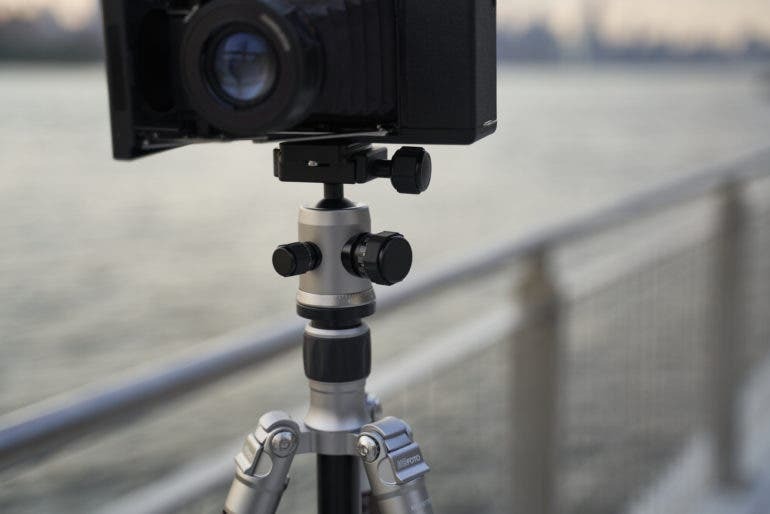 One leg can be unscrewed to turn the unit into a monopod. That’s seriously cool! Sections can easily and quickly be deployed just by gripping them in the right place and twisting. Friction control is really subtle. Tripod plate could use a D ring instead of needing to take a key out to unscrew it from your tripod. The MeFOTO Roadtrip Leather Edition is defined in part by the leather incorporated into the design of the body. The body otherwise looks like any other Roadtrip tripod for the most part. In this case, the tripod has brown leather, black legs, and silver accents. It’s stylish for sure. 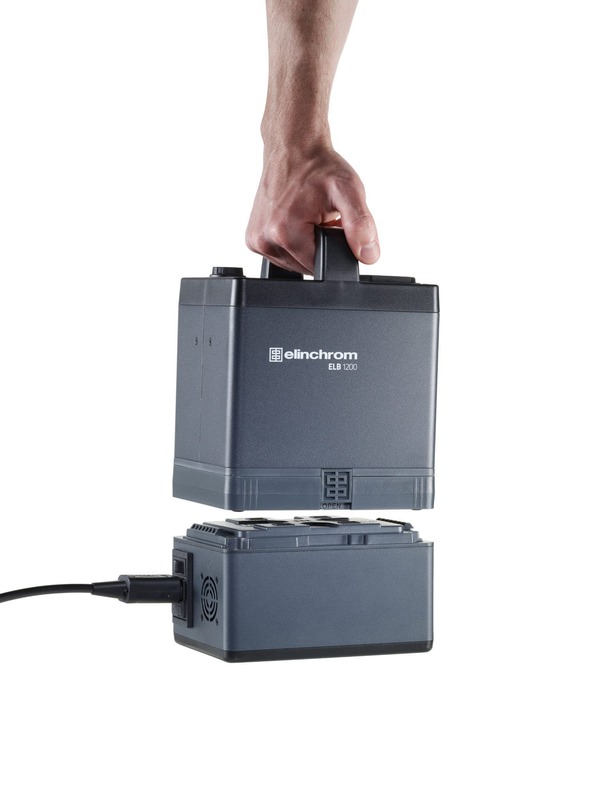 Far better than anything I’ve seen from Manfrotto at the moment of publishing this post. The MeFOTO Roadtrip Leather Edition has a head that is built into the center column. There is a twist lock on the tripod plate and three controls on the head; friction, drag, and pan control. Then there is a twist lock for the center column. Here’s a better view of the controls; they’re built well and easy to work with. 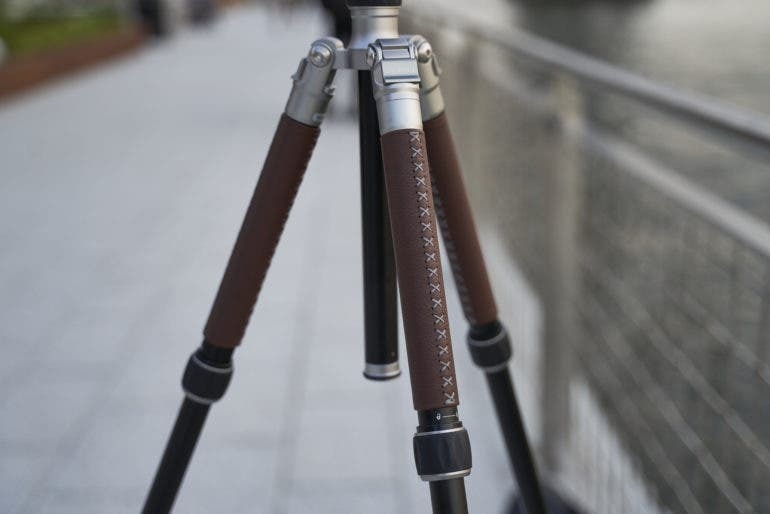 The MeFOTO Roadtrip Leather Edition has legs that originally fold up and over the center column. To do that, you’ll need to engage these little clips on top of each leg. The tripod legs are like many others out there with sections that fold into themselves. Each section has a twist lock. Each twist lock section has rubber to make it easier to grip onto and then twist. It’s the same that is on the center column and yet these feel significantly more sturdy than the one on the center column. Now here’s the MeFOTO Roadtrip Leather Edition with the legs collapsed and flipped upward. All you need to do is grab the rubbers and twist to unfurl the legs. The MeFOTO Roadtrip Leather Edition is built very well overall with its incorporation of rubber, aluminum or carbon depending on which version you go for, and the leather stitching is also very expertly done. 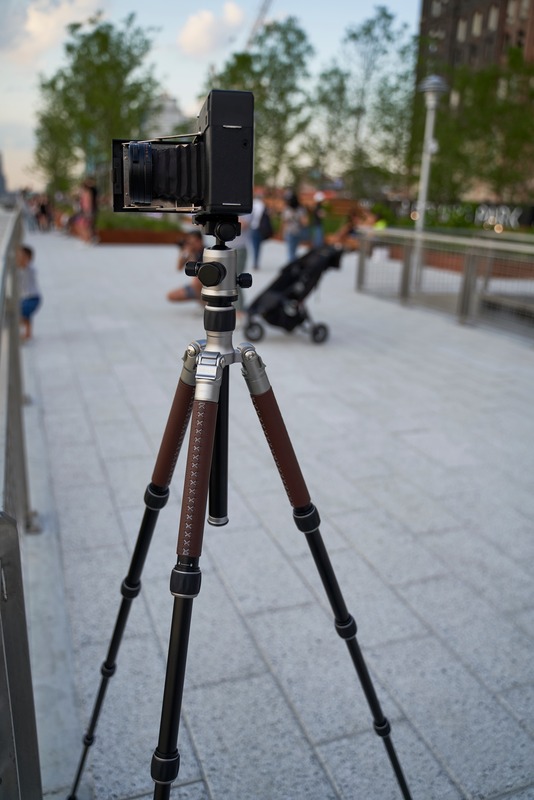 What this translates into is holding the tripod at a great spot with some extra grip instead it being smooth and slipping out of your hand on a humid day. The tripod itself also has some weight to it too; so just ensure that you’ve got a backpack that can carry one. The overall build quality is very sturdy; but something about the rigidness and stability of Manfrotto’s offerings makes me want to lean more towards theirs. For years, I never thought that I’d be typing that sentence; at least with press samples, their products always seemed to fall apart on me. But in the past few years, they’ve been making exceptionally solid gear. The BeFREE line is no exception and in this case I feel like Manfrotto has some tripods that are better built than the MeFOTO Roadtrip Leather Edition for sure. 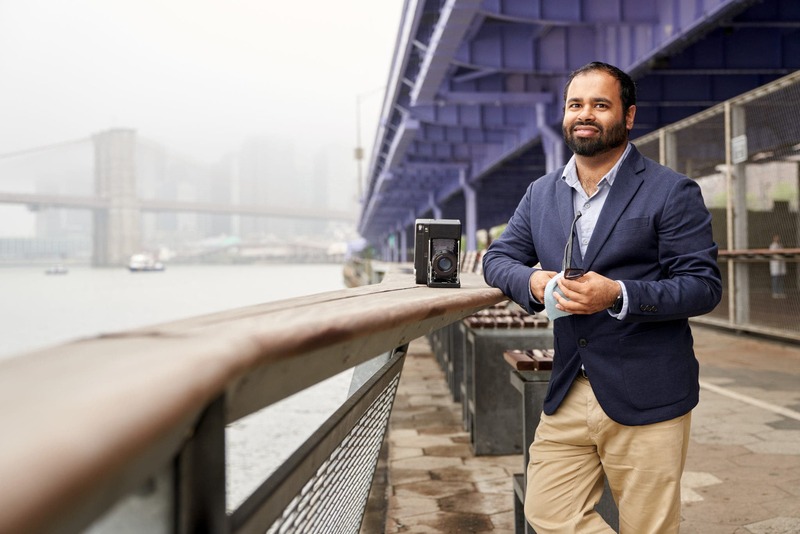 With that said, MeFOTO’s is much more stylish–a genuine slap in the face to the Italian company who pride themselves on style, but that often makes this New Yorker scratch his head. 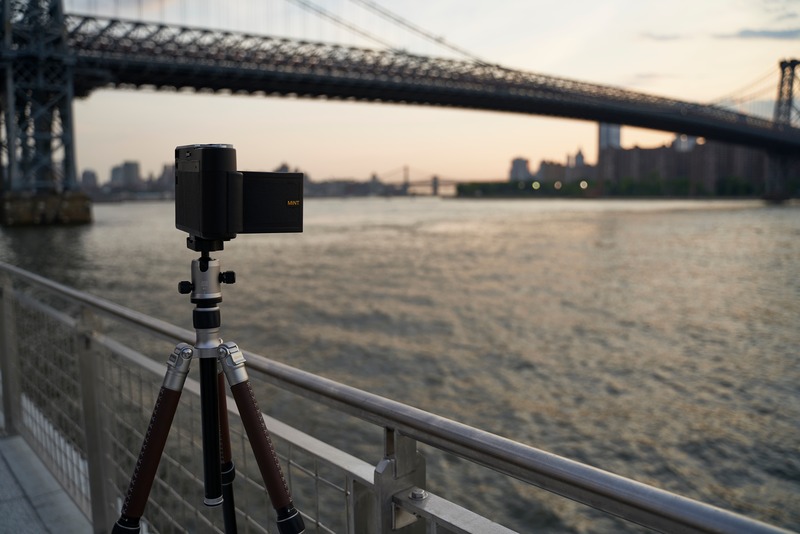 The MeFOTO Roadtrip Leather Edition is pretty darned simple to use. You find a spot, unfold the legs, grab them at the right spot, twist to unlock, twist to lock each section and leg, bring the center column down, take off the plate, get a key, screw it into your camera’s tripod socket, place camera on tripod, and then make your adjustments to the head to shoot. The MeFOTO Roadtrip Leather Edition lets you have a fair amount of control with drag, panning and friction control. In my tests though with two different tripods, I found the friction control to be pretty subtle. I wondered if the drag control had anything to do with this and my conclusion was that it’s very slight. On the other hand, the panning control is top notch. I can personally forgive the friction control for the price point of $199; but what still annoys me is the tripod plate. 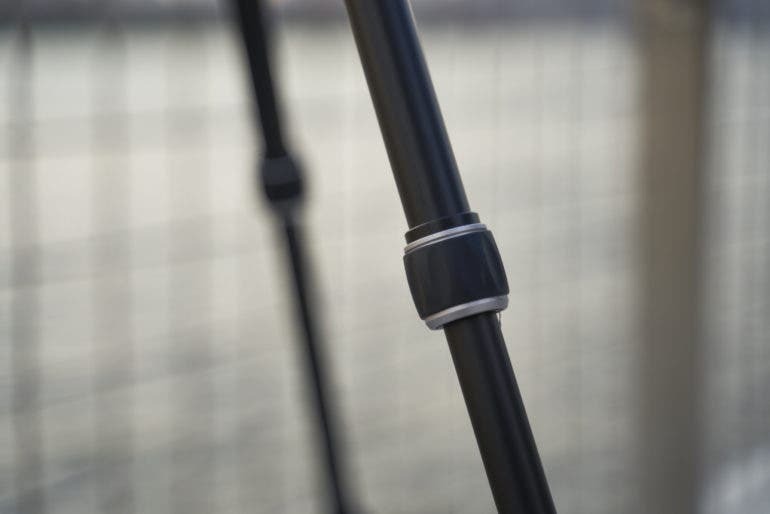 Once you have a D ring on your tripod plates, you don’t want to go back to anything. Manfrotto’s is good even though it can jam in rare occasions, but a ring is much better than no ring. 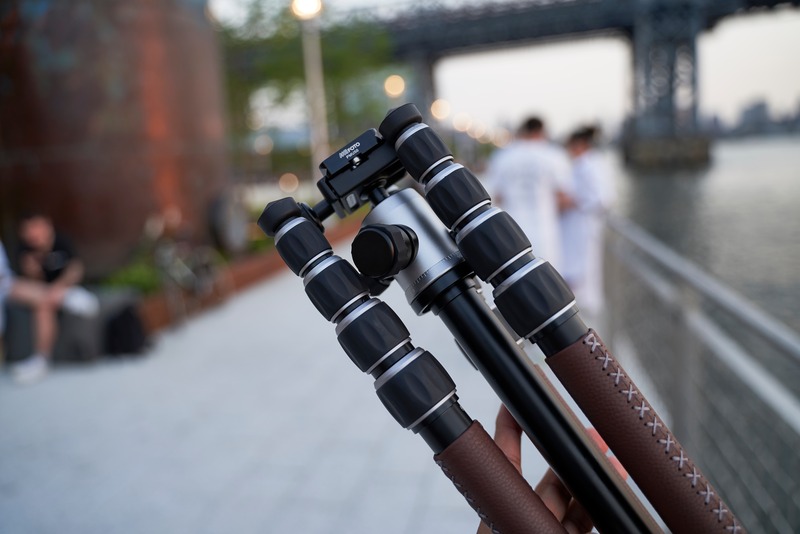 A feature that many photographers will adore is the ability to convert the MeFOTO Roadtrip Leather Edition into a monopod. You just need to unscrew one leg, remove the weight attachment of the center column, screw said leg onto the column, and you’ve got a monopod with two oddly short legs. It’s nice and innovative for sure. Though to be honest, I’m not sure how many photographers using the Roadtrip series will want a monopod vs a really cool looking tripod. 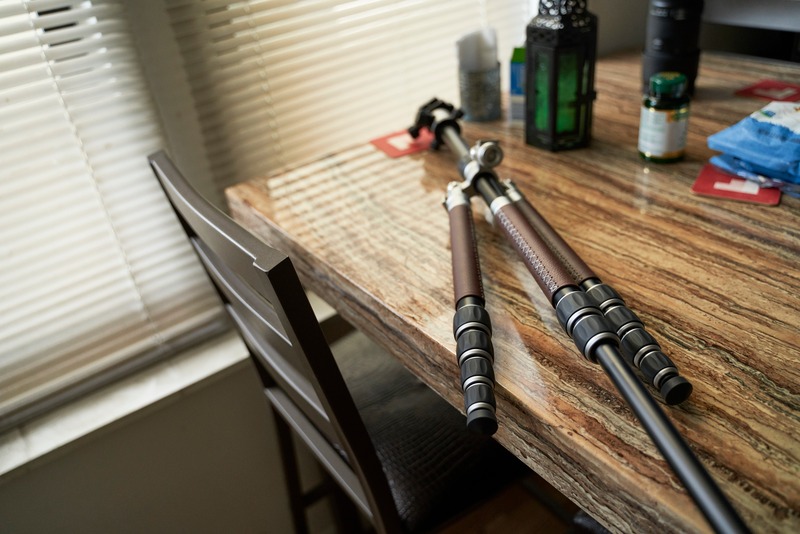 To be honest, I barely ever have a need for a monopod; but I’ve got a need for tripods. I think that the MeFOTO Roadtrip Leather Edition is a fantastic tripod. My biggest problem if anything is the tripod plate. If that’s simply switched out, this tripod becomes infinitely better. 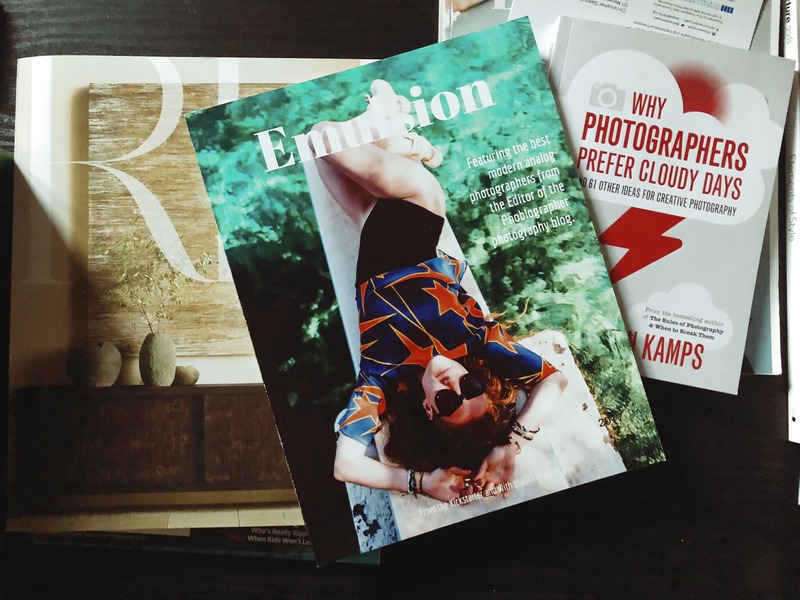 For other photographers though, the lack of real control over the friction may be a dealbreaker. But then there’s a whole load of other versatility like how quickly it can deploy, the monopod capabilities, and the build quality. For the photographer that needs to occasionally shoot video or the photographer that likes to do long exposures at times, the MeFOTO Roadtrip Leather Edition is a really great option at least when it comes to both versatility and looks. The MeFOTO Roadtrip Leather Edition earns four out of five stars, and you can snag one on Amazon.